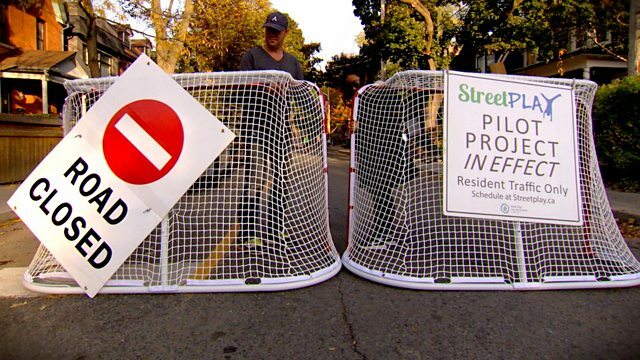 The movement banning cars so children can play in the streets. An English woman has championed a way to bring back community spirit to city streets and keep children fit. She creates pop-up playgrounds by regularly closing roads to cars. Alice Ferguson began her project in Bristol and the idea is spreading around the UK. It is part of a much larger, global movement that thinks it can give children a better deal.